A revitalising “I feel alive” flow combined with breathwork to recharge your soul while building core strength and cardio fitness before relaxing into some of the deepest states of mind-body relaxation at the end (Beginners to Intermediate). There are no upcoming “Flow Yoga – Recharge” classes on this day. 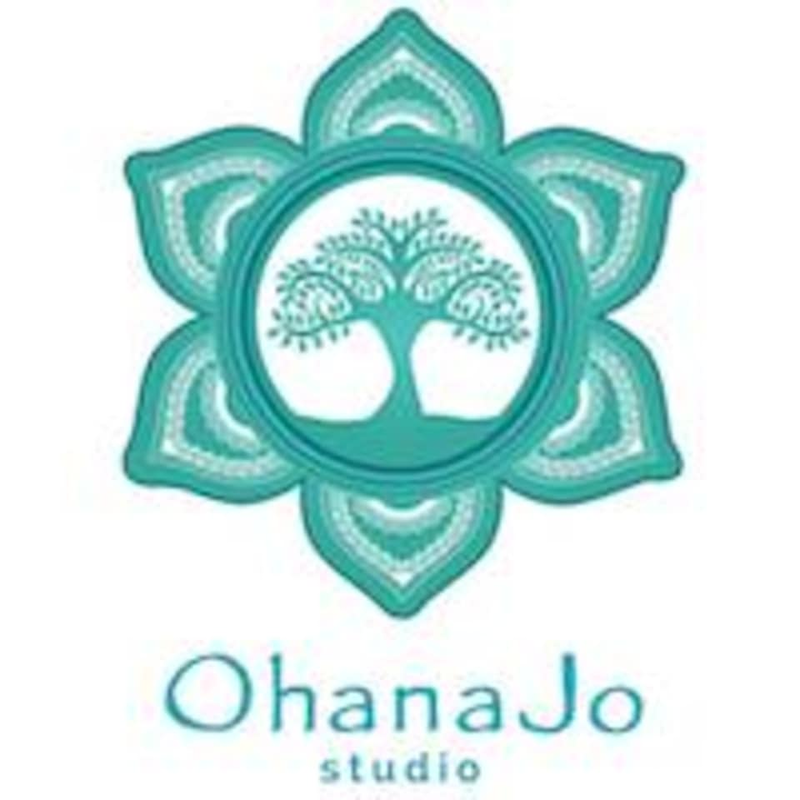 Class with Jojo is always empowering! I just love Jojo’s voice! And the way she made us reconnect with ourself by breathing and movement! Good work out and wonderful session as always! Best yoga class I have been to , hands down ! Jojo is just amazing! Hers is really the best yoga and meditation class on a whole different level. And her voice is very soothing and relaxing to hear. Im now looking forward to Sundays for her classes! Very basic yoga flow. Easy for beginners. would have been better if the instructor goes around correcting forms.